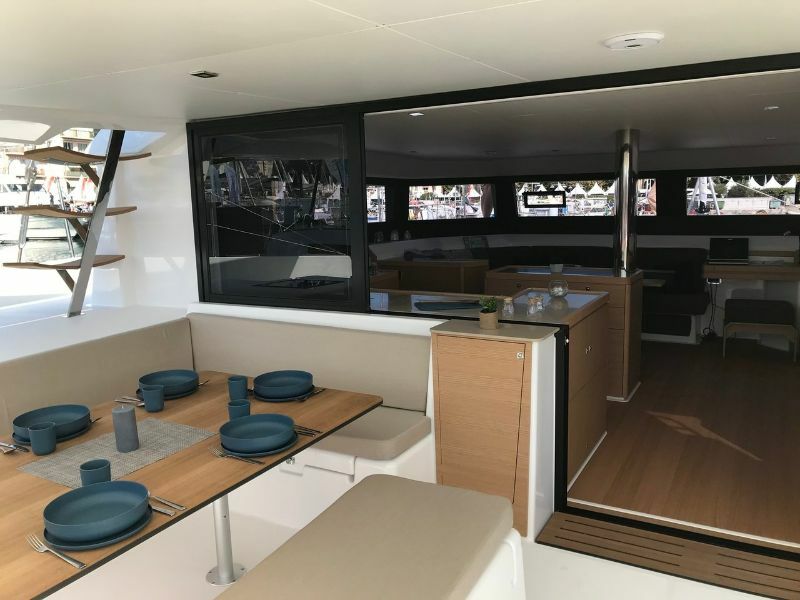 If chartering a mid-size catamaran in Croatia for two families was a bit frustrating due to lack of cabins toilets and crew space, we have a good news for you. 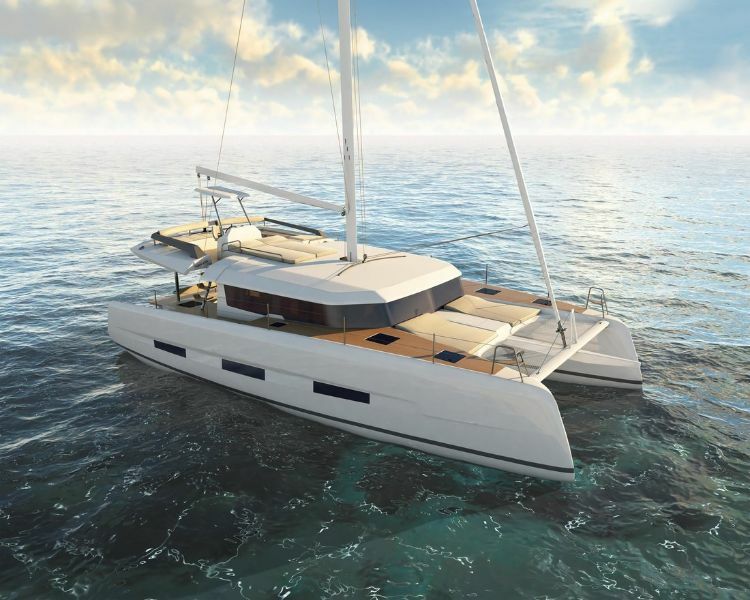 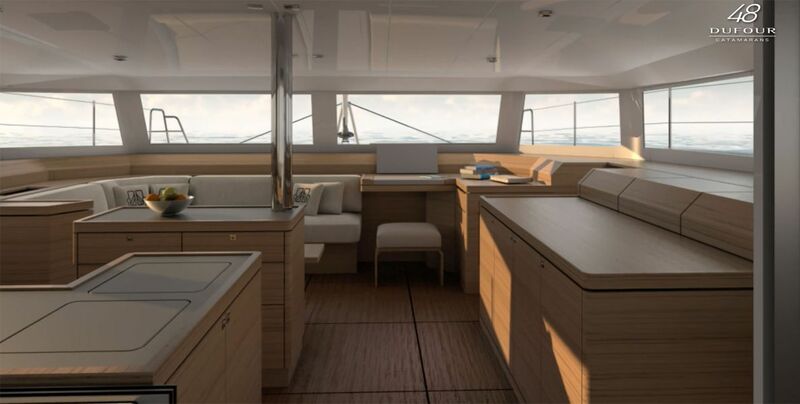 Dufour 48 Catamaran is designed with all this in mind. 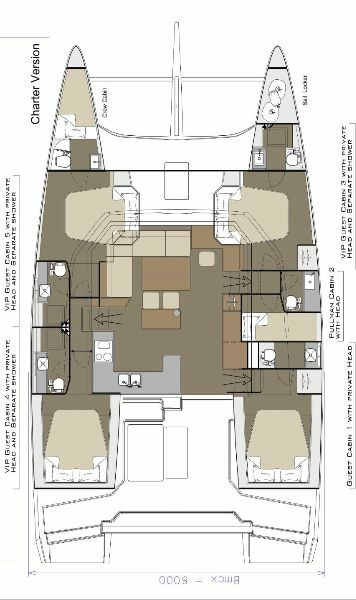 Five guest cabins with five bathrooms, and separate skipper cabin with it’s own bathroom. 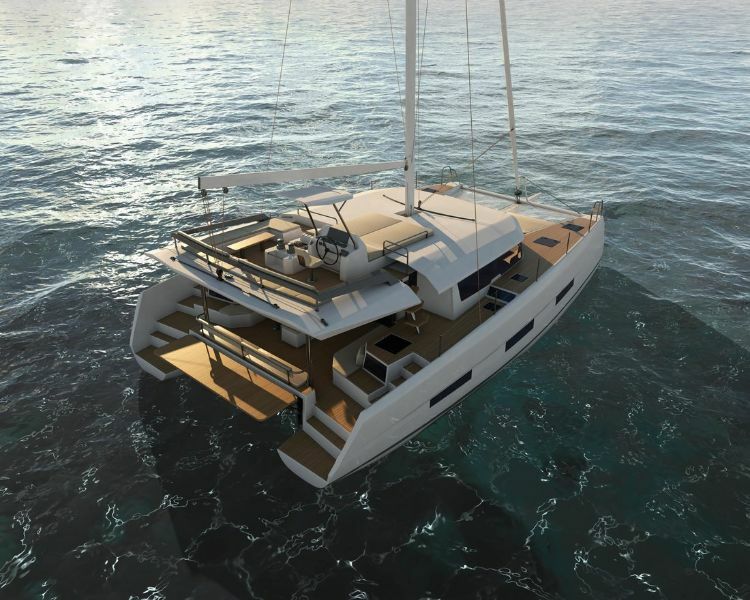 There are so many distinctive features of this new catamaran that, truly new age has begun for family sailing on the Adriatic sea. 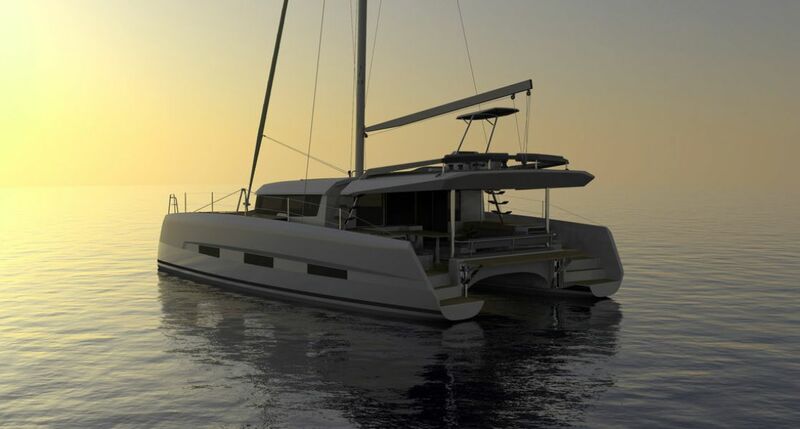 We don’t have any doubts that this spacious, comfortable and modern looking catamaran will be absolute hit among the charterers. 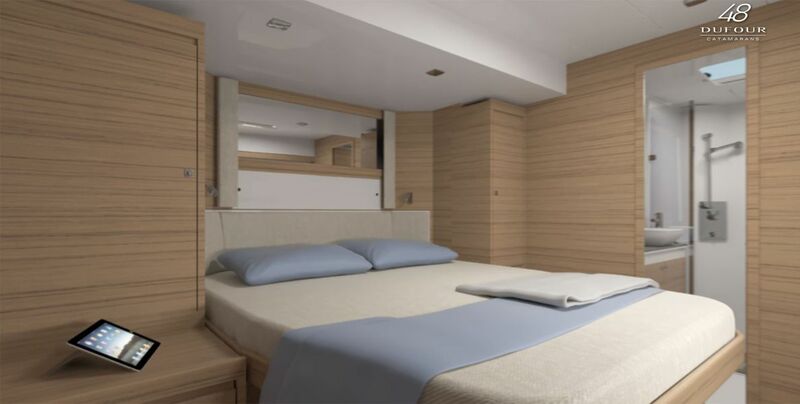 Contact us now for availability and start planning your perfect Croatian family sailing vacation.